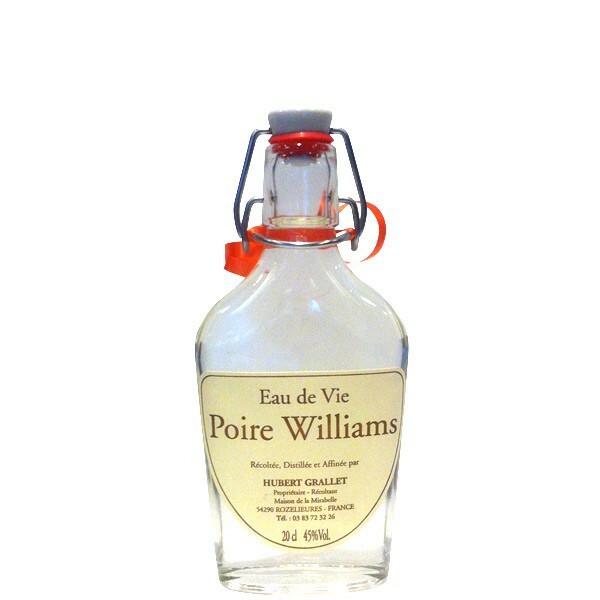 This Williams pear eau de vie is distilled in two passages with pears harvested exclusively from our Rozelieures orchards. 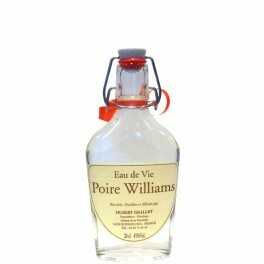 This eau de vie is soft, fruity and very perfumed. All our Eaux de Vie are derived from our orchards of Rozelieures between Nancy and Epinal-Lunéville. They are distilled in two passages.